Music genres come and go (and come back again) but Heavy Metal has never left us. For nearly 50 years, the Metal genre has continued to smash its way through the music industry like the Incredible Hulk smashes through a brick wall. Over the years, it has morphed into many different subgenres but straight-ahead Metal remains the most popular form of heavy music. It all started in 1968 with Black Sabbath and Deep Purple. (Led Zeppelin has long been associated with Heavy Metal but, in hindsight, the band was an entity unto itself and shouldn’t be classified as a Metal act.) 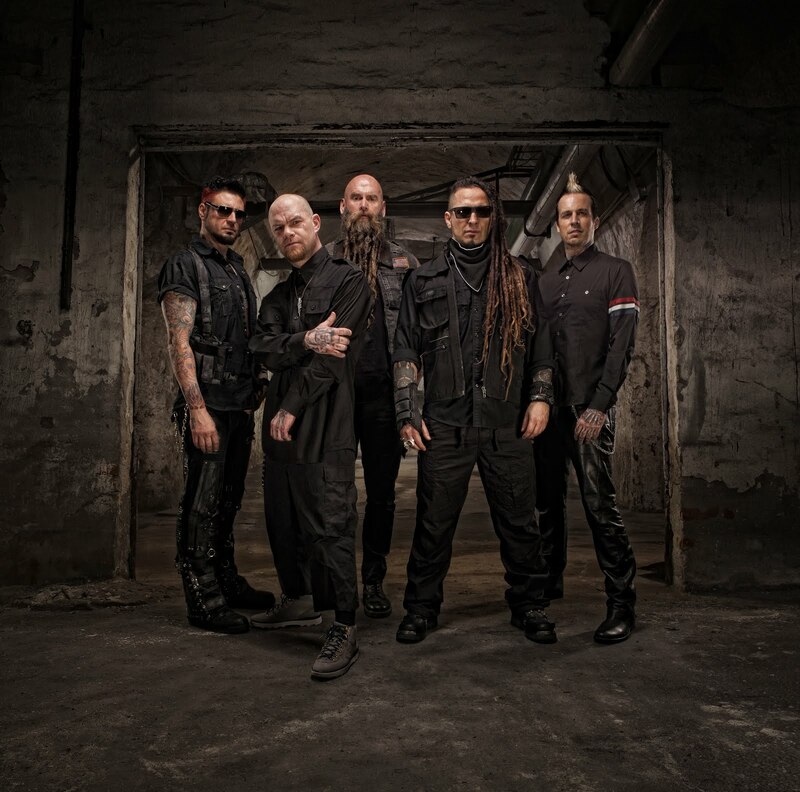 Now, at the dawn of the genre’s 50th Anniversary, Five Finger Death Punch is one of the most popular Heavy Metal bands in the land. Formed in 2005, the Los Angeles/Las Vegas-based band has certainly made their mark in the music business, building a fan base of dedicated followers that continues to grow a decade after they released their debut album THE WAY OF THE FIST (2007). 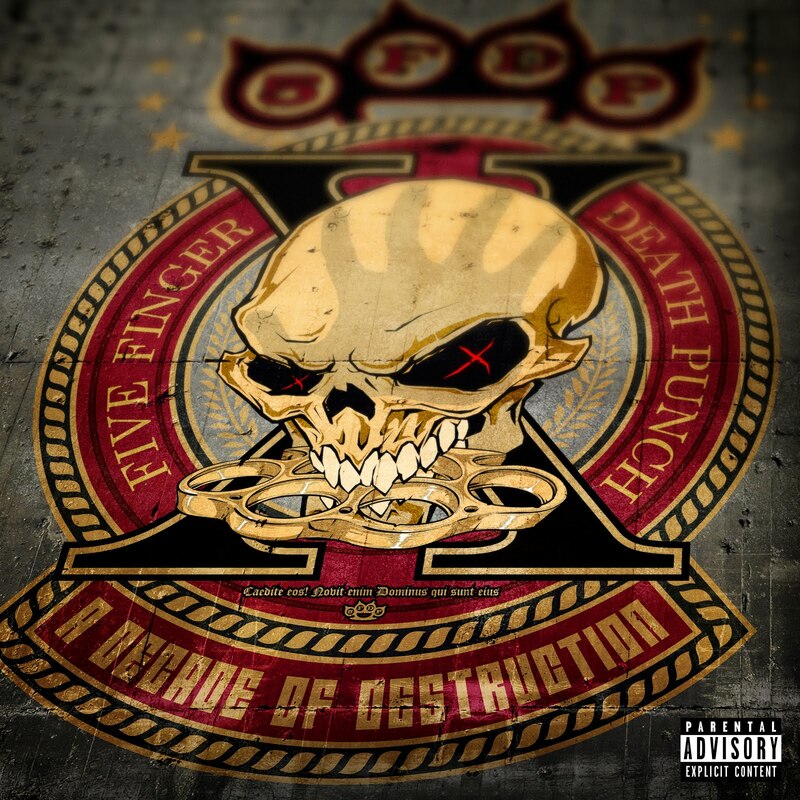 For the first time in Five Finger Death Punch’s career, they are releasing a ‘best of’ collection that will remind fans of their sheer Metal power while also introducing a new generation to their hard-hitting sound. A DECADE OF DESTRUCTION brings together 14 of their biggest radio hits plus two newly-recorded songs which should easily continue the band’s string of hits at rock radio. 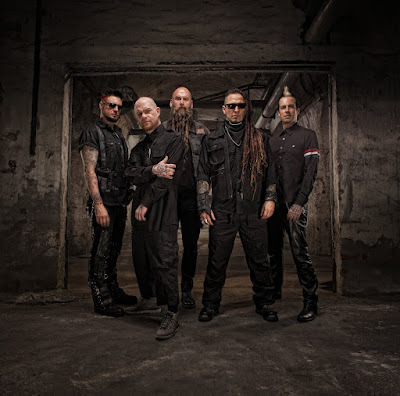 Their first new music in two years, “Trouble” (which has already hit #1 on iTunes Rock Chart) and “Gone Away” show the direction the band is headed while pummeling your brain with heavy riffage and that classic Five Finger Death Punch power stomp. 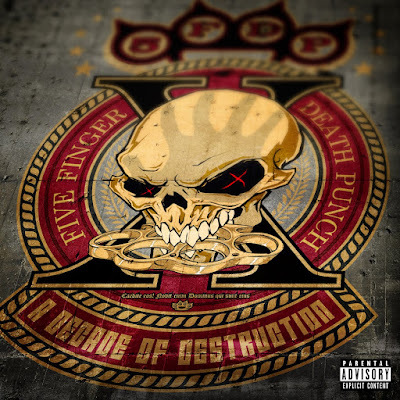 A DECADE OF DESTRUCTION includes “Lift Me Up” (featuring Judas Priest’s Rob Halford), “Wash It All Away,” “Bad Company,” “Wrong Side Of Heaven,” “My Nemesis” and many others. Sixteen face melting Metal monsters on one disc. And that is not fake news!